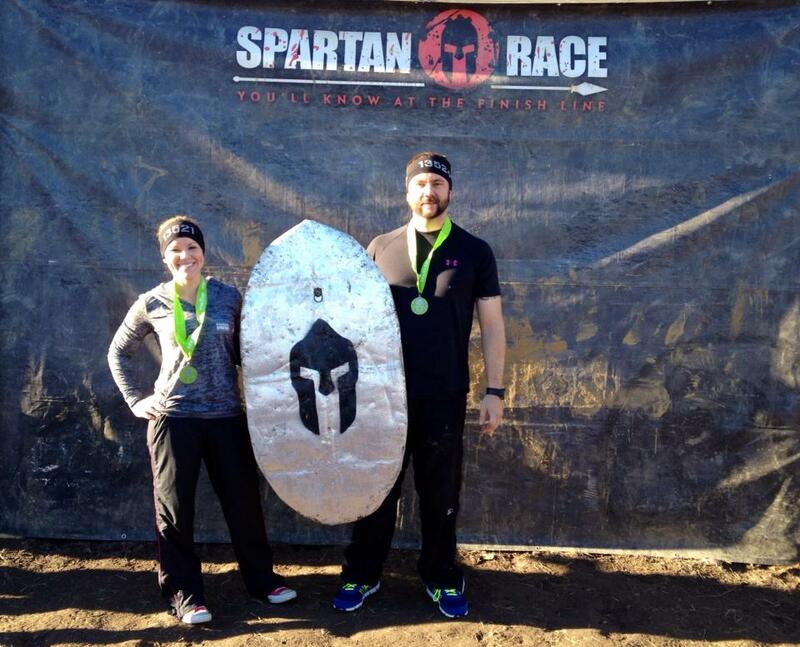 This past December, Ryan and I took on the Spartan Beast for a second time. For those not familiar, it’s easily the toughest obstacle course race available in today’s over-saturated market of OCRs. Advertised as 12+ miles, you might think to yourself, “Well, at least it’s not a complete half-marathon.” Wrong. This particular Spartan was longer than normal. With freezing temperatures & the very likely chance of participants coming down with pneumonia, Spartan race officials opted to nix the 130+ yard lake swim. In its place, was a trek around the lake perimeter – still in the freezing water, mind you – and extra miles on the course. (How nice of them.) It was roughly 15 miles of hell. Fire (& ice) included. 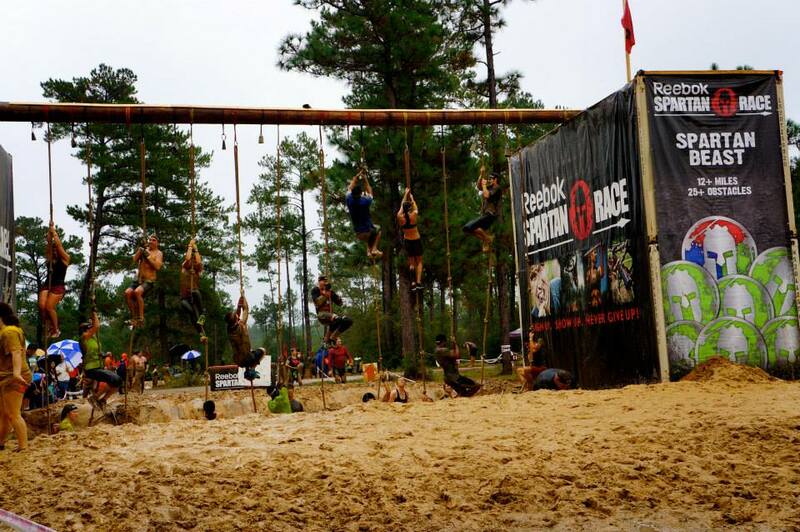 In a typical Spartan Beast you encounter sandbag carries, concrete block pulls, multiple 8-10 foot wall climbs & what they like to call “over, under, throughs” (more walls). You also have the pleasure of at least 2 rope climbs, several hundred feet of barbed wire crawls, monkey bars, a rope traverse, a wall traverse, concrete hauls & hoists, a spear throw (which, after 4 Spartans I’ve yet to conquer), a 100+ yard swim, tire flips, wooden post traverse (usually 2 versions of this baby), a whole lot of mud and even more running. Oh & let’s not forget carrying those 5 gallon buckets of pea gravel. The worst. And, as if once isn’t enough, sometimes they make you do it twice. 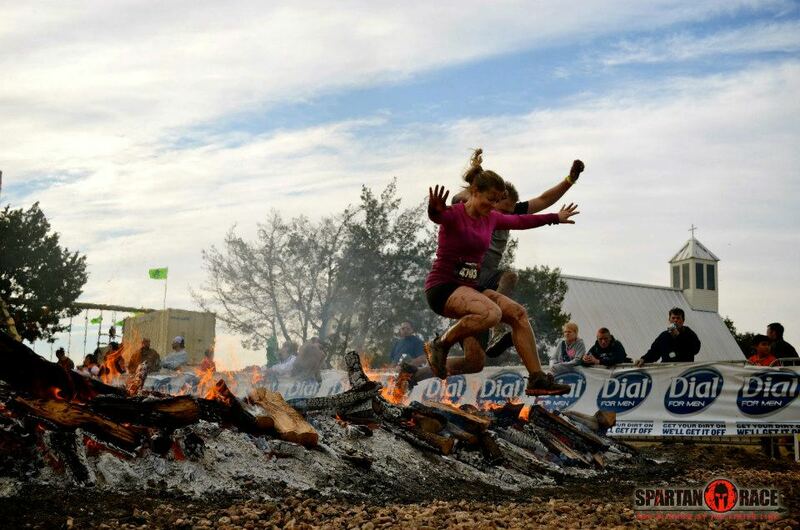 To top it off, there’s no opting out of a Spartan obstacle. Go around? Nope. How about doing 30 burpees instead. Oh, and this is if you fail too. It’s not like they say, “Oh, good try. You can be on your merry way now.” Negative. In Spartan, failure is not an option. (Which, I actually kind of like.) For those unfamiliar with burpees, watch this. Feel free to skip to the 2 minute mark. So yea, that’s the gist of a Spartan Beast. Sounds rough, right? Rest assured, it’s worse….& I’m probably forgetting something. Our day started out at the hotel where we scarfed down our carb-loaded breakfast and bundled up as much as humanly possible. Well, as much as was logical considering the forthcoming mud and miles. With our trusty Camelbak’s in tow and our bodies full of anticipation, we walked out of the hotel. Instant regret came over me. What did we get ourselves into?! It was about 25 degrees. 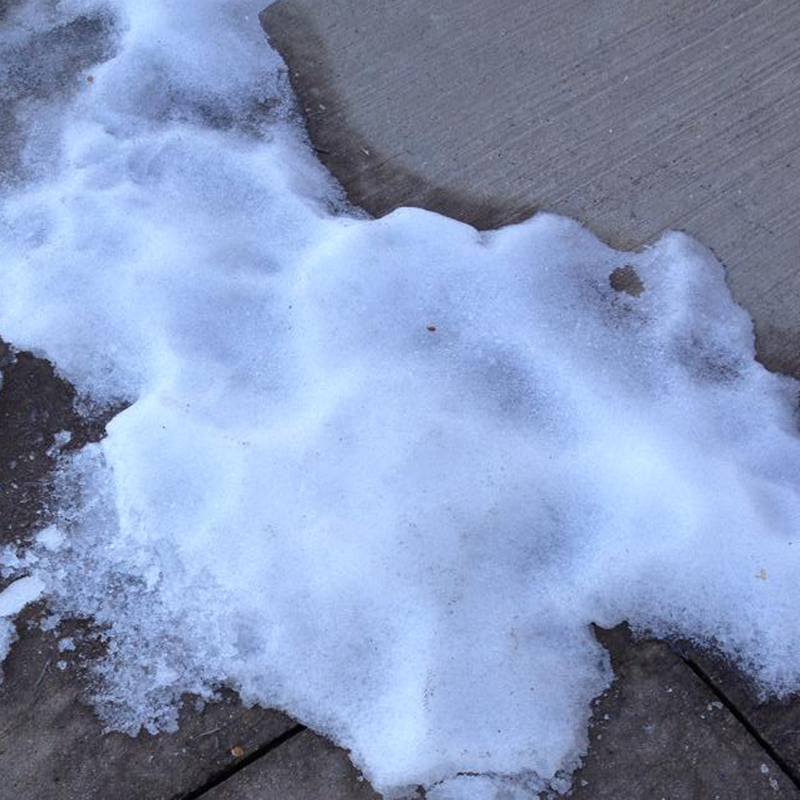 Walking to the car, I noticed snow on the ground. SNOW. And we were supposed to happily run through miles of mud and water in this? I’ve done this before. The fire doesn’t usually come ’til the end. And I was already freezing. It was going to be a long day. The Hills of Death & that Stupid Bucket Carry. In our usual way, Ryan & I loaded ourselves up with all the appropriate pre-race supplements and charged headfirst into the smoke along with hundreds of other crazies willing to put themselves through hell. Four miles in, I was hurting. Bad. You see, the first few miles was pure running – up and down, up and down, up and down. My legs were on fire and my lungs were lacking serious oxygen. I began to wonder how I was ever going to finish. But we trudged along and I managed to get past the hills of death. Shortly after was the sandbag carry, followed immediately by the first pea gravel haul. Both back up and down the hills of death. (Of course.) I thought I might die. This was also about the point I realized my Garmin wasn’t tracking my progress. Apparently, I had managed to turn it off during an obstacle. I was so upset. I was going to die with zero proof of what had killed me. Fortunately for me, Ryan hadn’t updated his insurance policy on me yet so he wasn’t willing to let me die that day. He pushed me along and told me all the things a good husband should. “You got this. Let’s just get to that next flat spot and we’ll rest.” We finally managed to finish that obstacle & for the first time in my life, I was thrilled to be running. 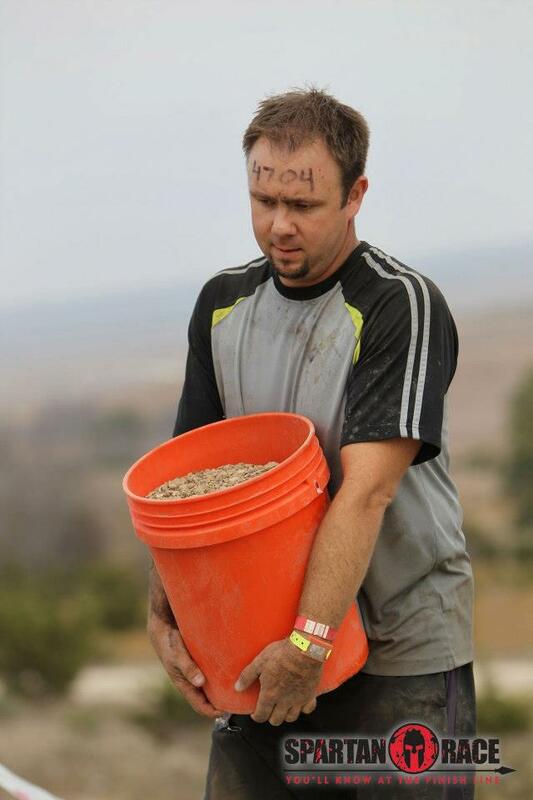 Ryan carrying his 5 gallon bucket of pea gravel. Not a Ninja. Almost a Pity Party. We went over, under and through a bunch of walls. Climbed a rope. Hoisted the largest block of concrete ever. Did some burpees. Ran some more. Went over more walls. Went under what felt like a million miles of barbed wire. The day was wearing on forever it seemed. My hips were killing me from all the running and my bones felt like they were grinding together. I was tired and began to feel defeated. And with that, came self pity. I was disappointed in myself that I had let something physical get the best of me mentally. You know that saying, “You can do anything you put your mind to.”? Well, that’s me. Usually. I’ve never had a problem with mental grit. Until then. Just when I was genuinely considering sitting down & having a good cry, Ryan turned to me & pointed out a group of girls who had taken off in the heat before us. We had caught up with them! Instantly, I felt a sense of renewal come over me. I wasn’t done just yet. 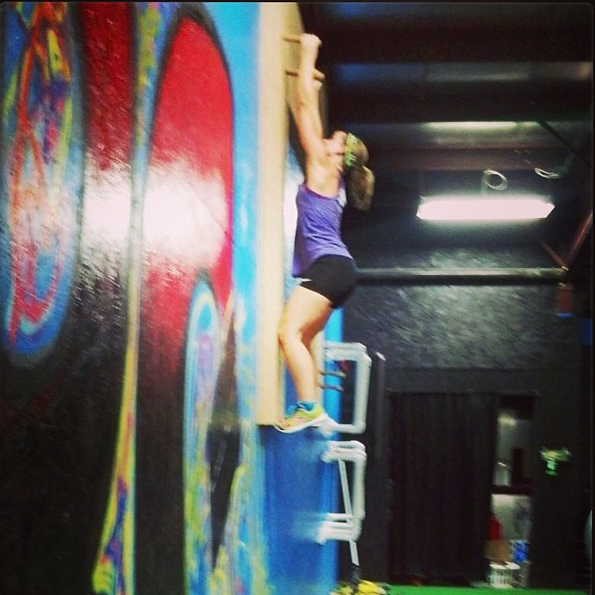 My favorite obstacle, rope climbs! Antarctica in Texas? Not Cool. 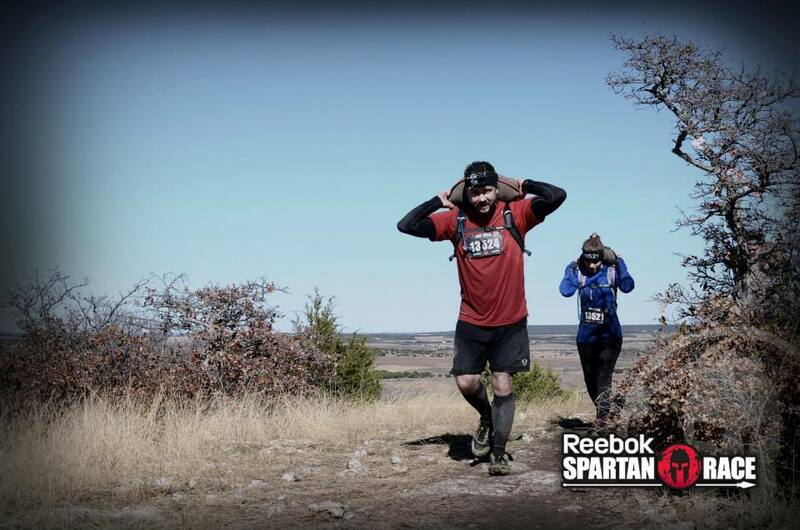 Each time I began to feel myself struggling, we would come to an obstacle I had conquered at a previous Spartan Race. We’d knock them out & keep moving, each time renewing my sense of badass-ness. And then came the water. Remember the snow? Yea, it was now keeping the lake water nice & freezing cold. Time to trek through it for a good 300 yards? No thanks. 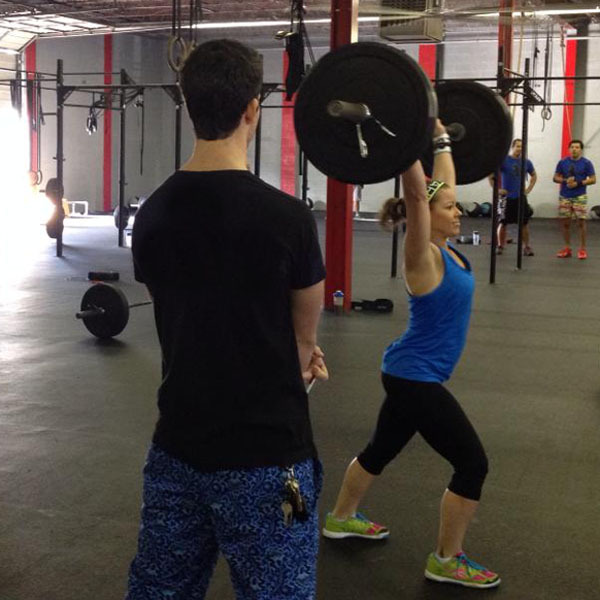 Wait, burpees? Ok, the Antarctic water trek doesn’t sound so bad…. Needles. That’s what it felt like. Piercing my feet with every step. You would think they would go numb at some point. Nope. I wasn’t that lucky. Regardless, we finally managed to get around the damn lake & back to running. Remember what I said earlier about never being so thrilled to be running? I lied. It was definitely after the ice bath. “Just keep running. Just keep running.” This was my new favorite song. 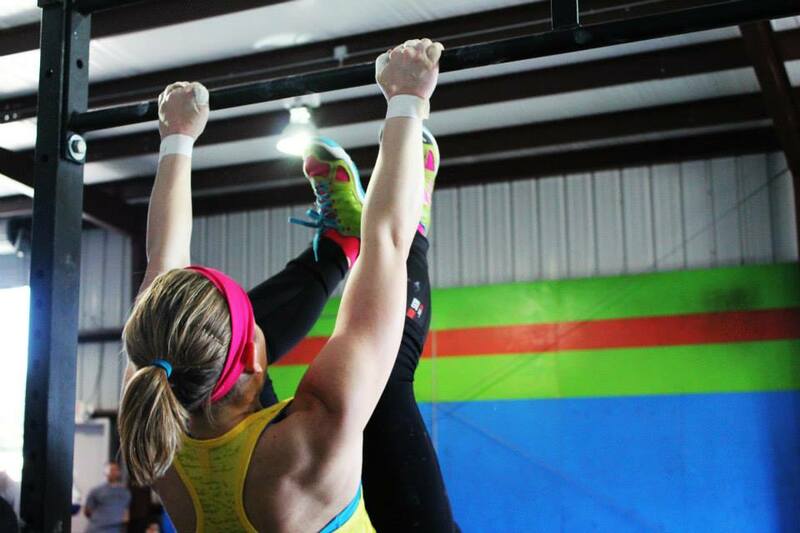 Usually towards the end of a Spartan, there’s another rope climb as well as a slanted wall climb. After miles of running & obstacles, tackling either of these is hard enough. But, Spartan Race organizers have a sick sense of humor. They like to make you go throw more mud and water before trying to climb either. Can you say slippery? But, if you can get your technique just right, you’ll survive. Then came the fun part. FIRE! I had never been so happy to see fire in all my life. Fire! Fire! Fire! I was doing the happy dance. If my entire body would have caught on fire jumping over the flames, I can guarantee you, I would not have cared. We were done. We had survived. Again. At this point you’re probably asking yourselves, “Why? Why would normal people put themselves through all that?” Good question. And, I have a good answer.